ehhhh well... that ain't so easy for me! Cire do u know why it stoped travelling? Although, I have never seen this one in real life. It is also not finished yet. I hope to see it in real life one time. And maybe it takes the first place. It is designed by the same company who designs the Tomorrowland Festival stages. 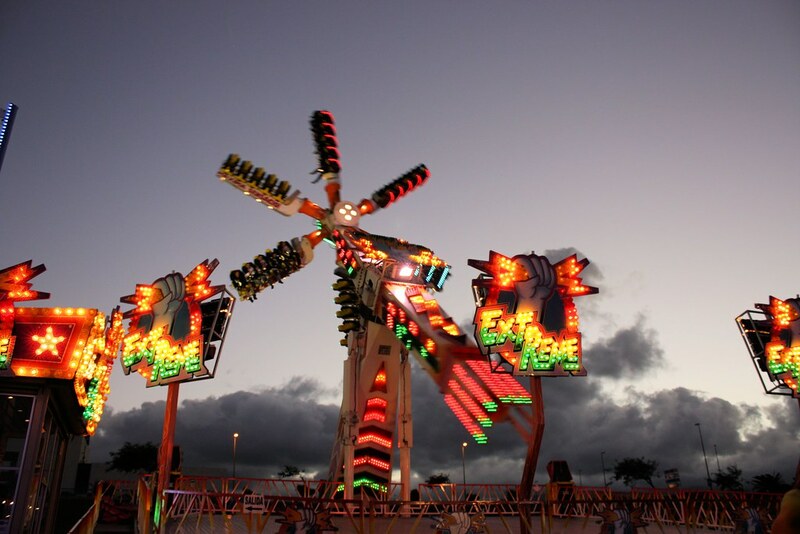 This one will definitely being made for RCT3 when there are more pictures of it. it has an older version wich i like more. 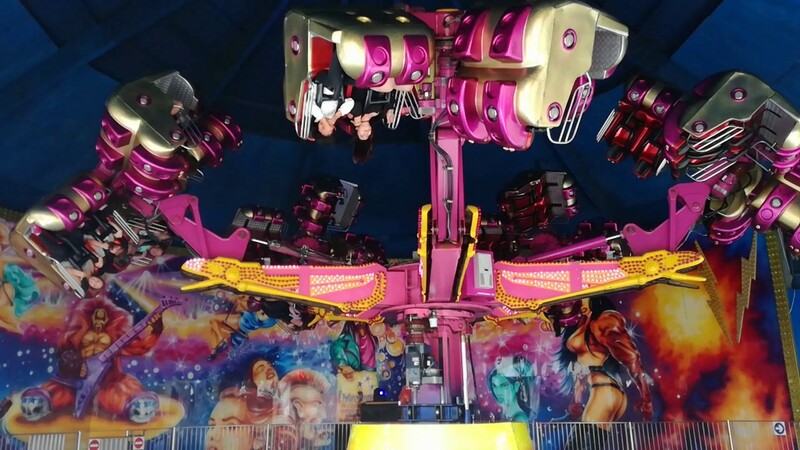 the last time it was on a funfair like this (that i know off) is 2011..
My favorite ride is Wilmots Crazy Mouse.